 There have been rumours about Ghanaian actor, John Dumelo, who was aid to have dated actress, Joselyn Dumas. The curvy actress has reacted to the rumors in a lengthy message shared online to back that she was never in a relationship with John Dumelo. 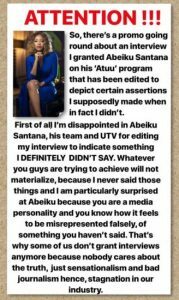 She revealed this in an interview with Abeiku Santana on his ‘ATUU’ show. 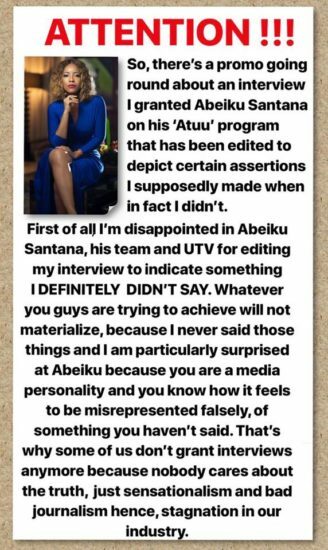 she said in response to Abeiku’s question if she ever dated John.